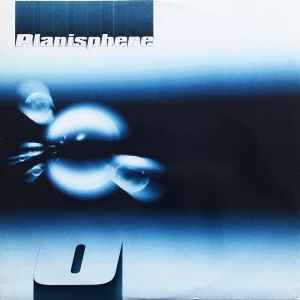 The "O" song from Planisphere is a beautiful peace of music-art. The track is 15 min. long and goes from melodic trance to hard. You will think that 15 minutes is to long for a song..but it isn't. You are still in the ban of the song. In the middle of the song you can take a break and later again back to the adventure. Incredible! When i have in hand productions like this , i'm very proud to be a Trance addict. This Planisphere is one of the most beautiful records that i have heard from a lot of time. The track "O" is a long trip (15 Minutes!) in continuous evolution from melodic to hard trance style , with a pause in the middle that take the breath away!!! Excellent also the track "So Many Ways" in B side.